I’m Ed Smith, an Antioch motorcycle accident attorney. Riding a motorcycle can be one of the most exciting hobbies to have, but it is also incredibly dangerous. Even the most seasoned of riders can find themselves involved in tragic motorcycle accidents due to the negligence of motorists around them. 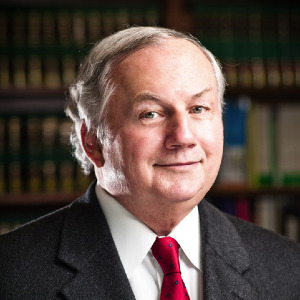 I have proudly served the Antioch and Northern California area for more than three decades as an accident attorney. During my career, I’ve witnessed firsthand how devastating motorcycle accidents can be for both riders and their families. Please call me if you have suffered injuries to any extent in a motorcycle accident at (925) 428-5220 if you are calling from outside the Antioch area. The city has also been known as Marsh’s Landing, Smith’s Landing, and East Antioch. In 1848, ranch owner John Marsh built a landing along the San Joaquin River in what is now known as the city of Antioch. At the time, the area was called Marsh’s Landing. The city changed its name from Smith’s Landing (after the Smith brothers founded a town outside of Marsh’s Landing) to Antioch in 1851. The name comes from the biblical city of Antioch. The city is known for being a bedroom community as most of its residents commute to either San Francisco or Oakland for work. Antioch is a dangerous city when it comes to motorcycle accidents. Between 2012-2016 there were a total of 146 motorcycle accidents. Seven of those accidents were fatal. The roads in Antioch can be very dangerous for even the most experienced motorcycle rider, no matter how safely they operate their bike. For example, there was a motorcycle crash involving a sedan on Lone Tree Way back in May of 2017. When first responders arrived on scene they found a male motorcycle rider lying in the road. It appeared that the motorcycle was struck by the sedan, which remained on scene, according to the Antioch Police Department. Upon initial investigation at the scene, it did not look like drugs or alcohol played a role in the crash. Inattentive drivers, inclement weather, animals, debris, and other road hazards are all possible causes of motorcycle accidents in California. The city of Antioch could be held liable for a motorcycle accident that is caused by roads that have not been properly cared for in the city limits. If the accident was caused by the negligence of another driver, he or she can be found liable for the injuries suffered and damages incurred. This question is one of the first questions my clients tend to ask when they suffer injuries in a motorcycle accident in Antioch or elsewhere in California. Their biggest worry is that even the slightest amount of time out of work can lead to the inability to pay medical bills, utility bills, the mortgage and credit card bills. Motorcycle accident riders find their stress levels increase when they have to go through rehabilitation due to their injuries. An experienced personal injury attorney can help you communicate with insurance companies and acquire compensation for your injuries and losses caused by the motorcycle accident. I’m Ed Smith, an Antioch motorcycle accident attorney. 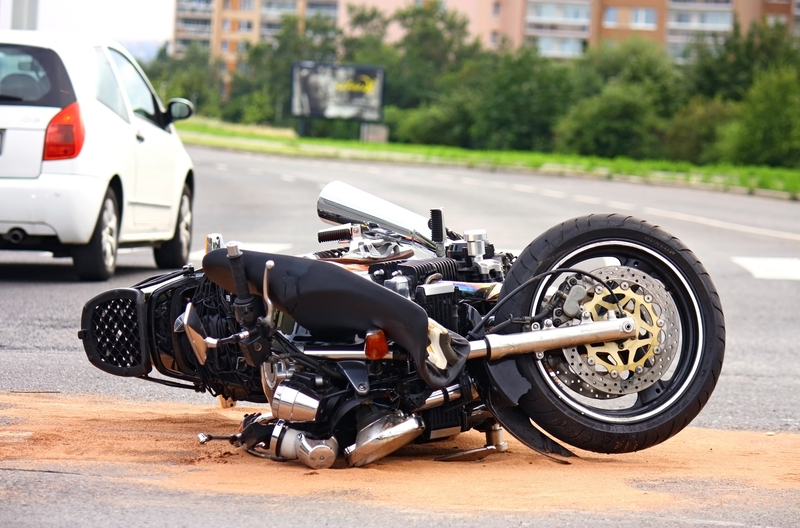 After being involved in a motorcycle accident your future hinges on the review of all your options. One of those options includes legal action. My goal is to help you make the best decision for you and your family. Do not wait another minute to call me if you or a loved one has suffered an injury in a motorcycle accident. Call me for compassionate, friendly and free legal advice at (925) 428-5220. If you are interested in learning the opinions of former clients about my work, you can read their reviews on sites like Yelp, and Avvo. Many of my clients found information about my prior cases by visiting the verdicts and settlements page on my website. Injury lawyers nationwide are recognized by an organization known as the Million Dollar Advocates Forum. The injury lawyers recognized by this group have secured verdicts or awards for their clients totaling one million dollars or more. I proudly call myself a member of this organization in California.